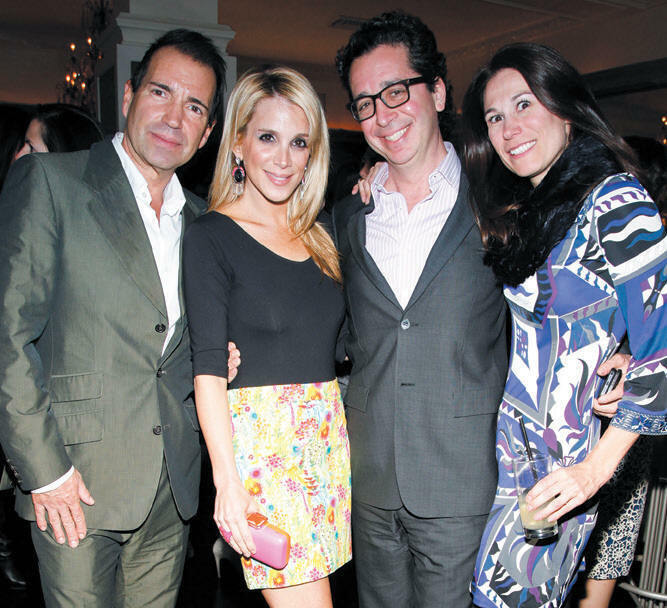 Guests were in good company at the NY premiere of Sony Pictures Classics’ The Company You Keep. 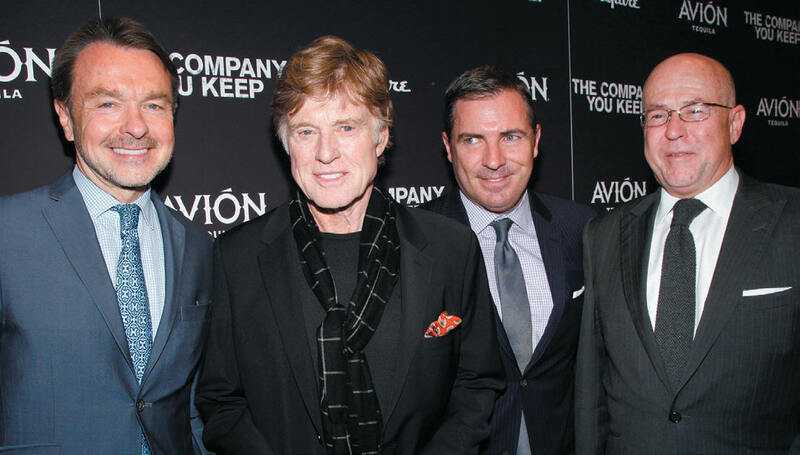 The film’s director and star, Hollywood legend Robert Redford, was joined by his costars Shia LaBeouf, Stanley Tucci, Sam Elliott, Brit Marling, and operatic wunderkind Jackie Evancho at MoMA for the screening of the political action thriller. Based on the novel by Neil Gordon, The Company You Keep follows a public-interest lawyer and suburban single father whose life is turned upside down when a young reporter exposes his true identity as a fugitive 1970s antiwar radical wanted for murder. The fi lm was so seat-grippingly suspenseful that guests were happy to cut loose at the afterparty at Harlow. 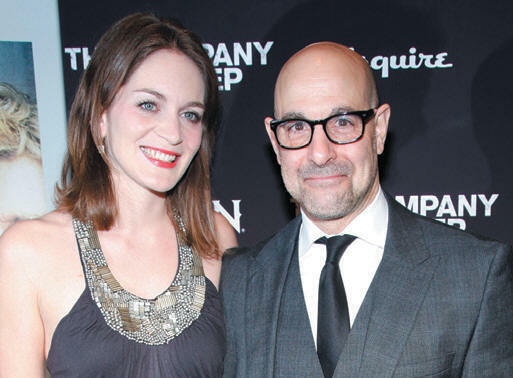 We also chatted with Tucci, arm in arm with his wife Felicity Blunt, sister of actress Emily Blunt. When asked how their nearly one-year marriage was going, the bespectacled thespian turned to his partner and asked, “I don’t know, how’s it going?” She chimed in, “It’s good for me, is it good for you?” The quippy couple agreed they were knee-deep in wedded bliss. 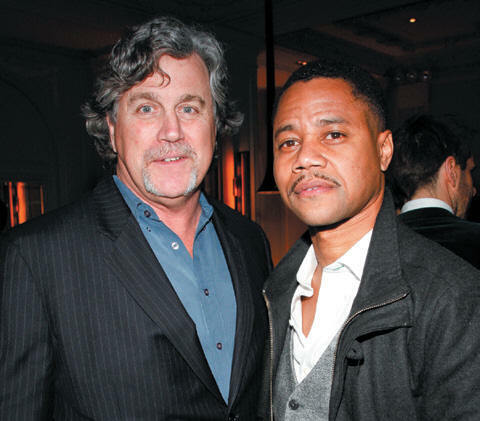 Sony Pictures Classics’ Tom Bernard, Cuba Gooding Jr.